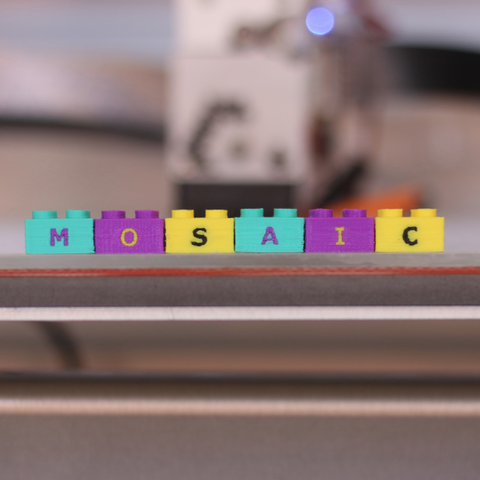 No childhood is complete without Lego blocks, and now you can build words with them! These multi-color Lego Letter Blocks are based on the classic 2x2 Lego brick and contain all 26 letters of the alphabet plus some additional characters. We've been leaving messages for each other around the office all week. Build a short-story house!